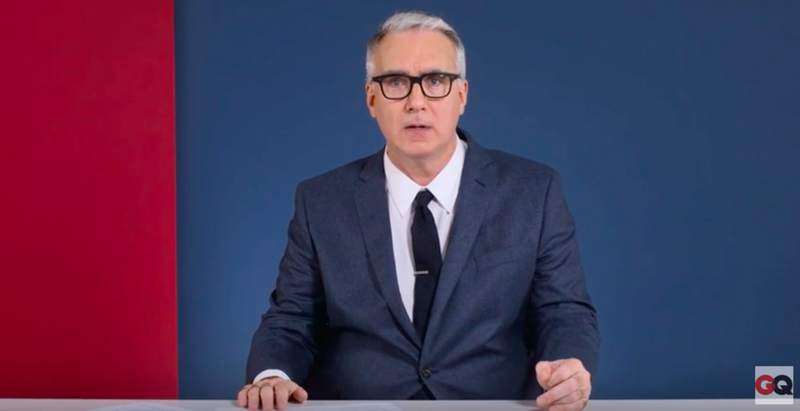 "The angry white male Trump voters are not the only angry Americans right now, in fact they are not alone, and they are not the majority, and they are not even 'angriest'." 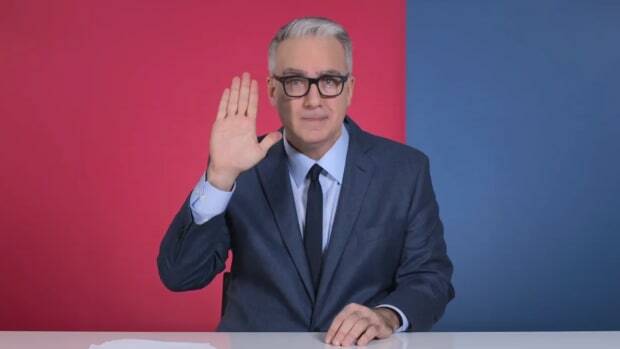 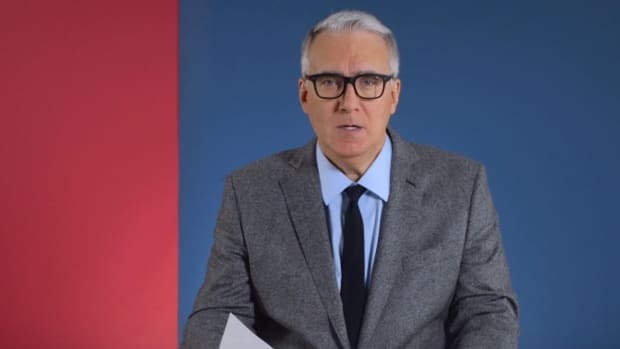 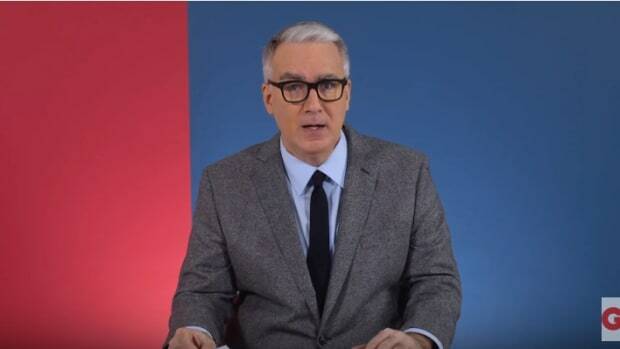 In a special comment on GQ.com, former MSNBC firebrand and liberal hero Keith Olbermann delivered a withering takedown of Donald Trump and his supporters. 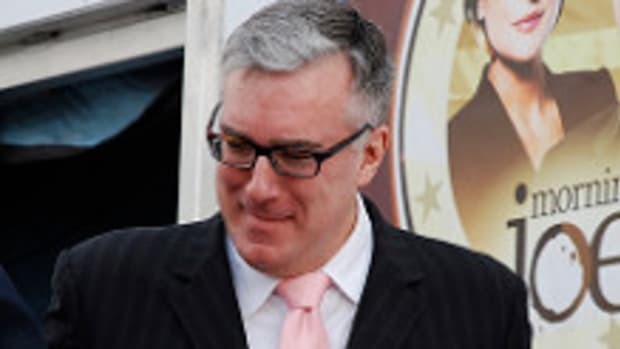 Olbermann took specific issue with the "angry, white male Trump voter", who he claims believe that they are owed privilege and wealth because of their skin color. 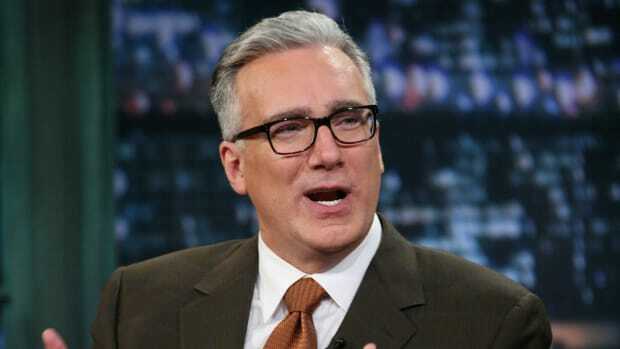 "The angry white male Trump voter wants his country back," said Olbermann. 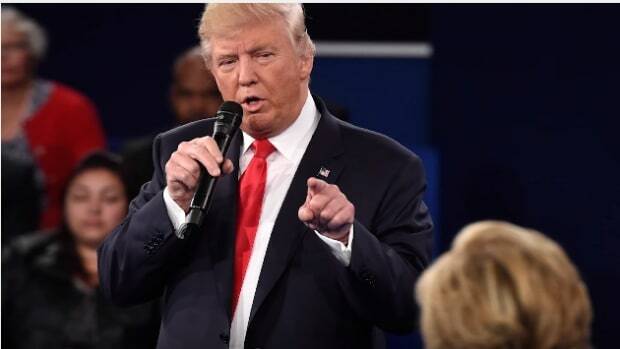 "The angry white male Trump voter wants his country back, to use their lunatic candidate&apos;s meaningless phrases, wants to win and &apos;make America great again&apos;"
"The angry white male Trump voters are not the only angry Americans right now, in fact they are not alone, and they are not the majority, and they are not even &apos;angriest&apos;. 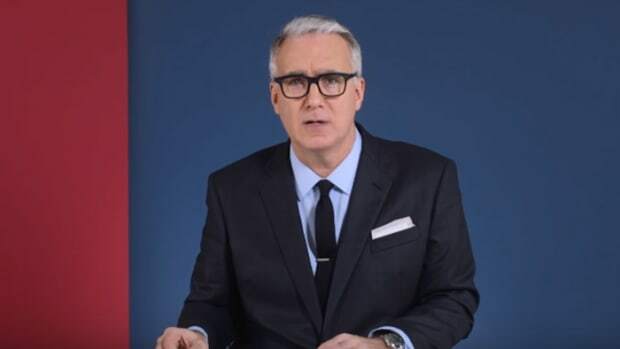 It is time for the media, for the Mussolini in make-up Trump, for the world to recognize that real Americans, liberals and conservatives, driven together in common defense of this nation, real Americans, ones who believe in democracy, and believe in diversity and believe in innocence until guilt be proven whether for a suspect, or for the members of a religious group, we are angry too."